Hydroponics is a method of growing plants and produce that does not require soil; instead the cultivation of plants takes place in aquatic-based environments. Instead of having to search through soil for the nutrients that they need when being grown in hydroponics systems hydroponics systems use nutrient solutions to feed plants and use other substrates to provide support of roots. One of the main reasons for the recent rise in the popularity of hydroponics is the realisation that the growing method offers a vast multitude of benefits. Plants grown using hydroponics systems and equipment are typically of exceedingly high quality, occupy less space and consume fewer resources that traditional, soil based growing methods. Not only this but hydroponics gardening can also take indoors, allowing even more people to get involved including children, elderly and those with no outdoor space such as those in high rise flats. 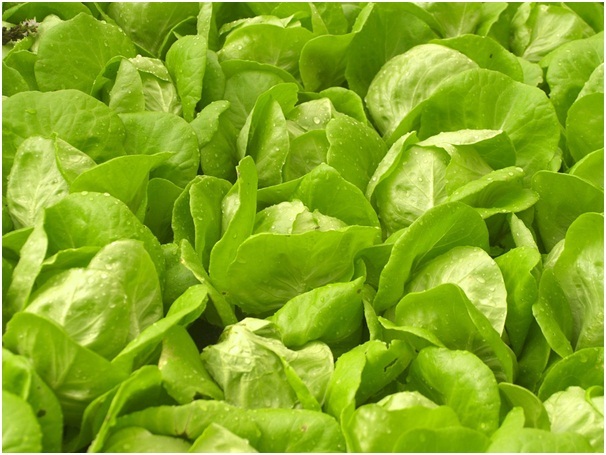 Hydroponic growing is not subject to growing seasons; in fact food grown in this way can be produced year-round in much less time. This is because when growing hydroponically growers are able to replicate the perfect growing conditions using equipment such as lighting and fans. When growing hydroponically many people often find that not only are they able to grow a greater range of otherwise seasonal produce but also they growing times are much shorter whilst plants can grow twice as large. Hydroponic growing contrary to what many people may originally think uses far less water than traditional growing methods. This is because when growing in soil much of the water gets lost, and when growing hydroponically the only water lost is through nutrient solution and water changes. Hydroponically grown produce is often heathier, tastier and far more nutritious than traditionally grown fruits and vegetables. Not only this but as people can grow in this way in their own home they can consume vegetable that have just been picked and that have not be lying around for days. Hydroponic growing does not require as much upkeep as traditional growing methods. This is because hydroponics systems typically do not require pesticides as they are less susceptible to soil-borne diseases, pests and fungi.